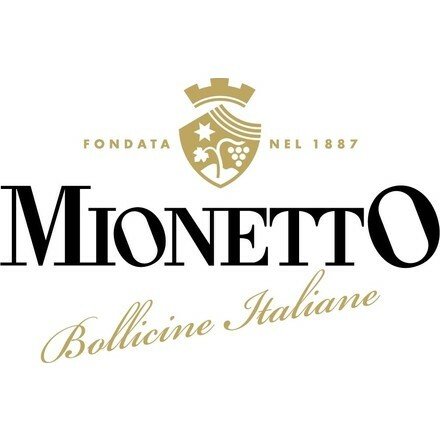 The Mionetto winery born in 1887 from the passion and the love of the master vinificator Francesco Mionetto, founder of the family. 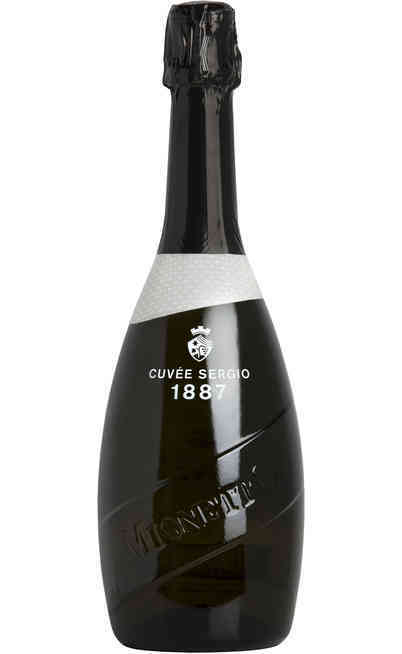 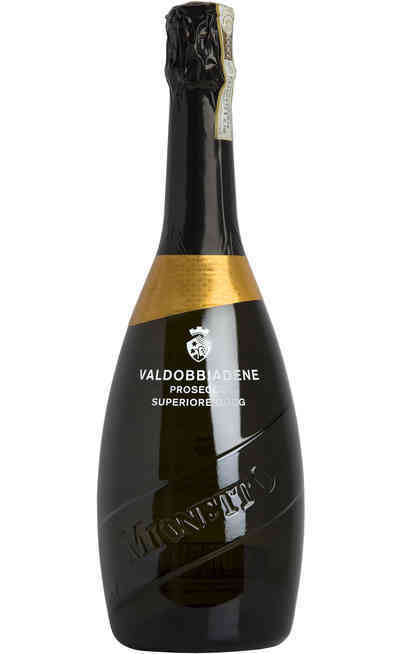 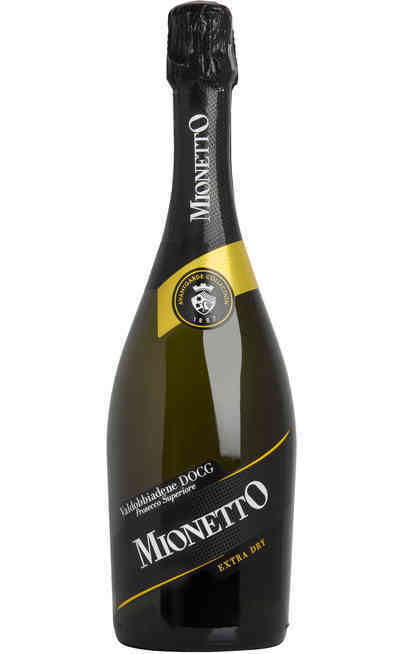 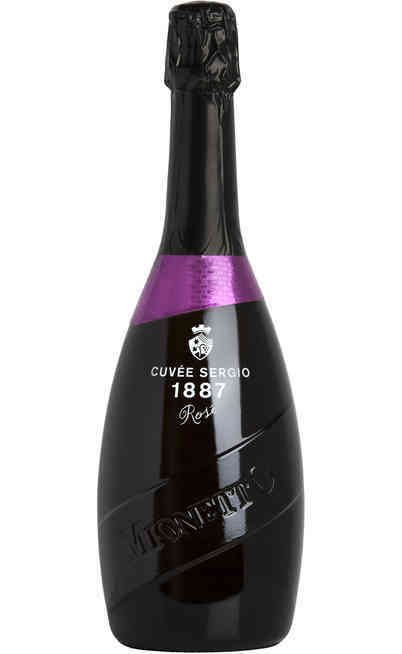 It is in the Valdobbiadene hills in the core of the Prosecco and today it is one of the most renowned Prosecco producer. 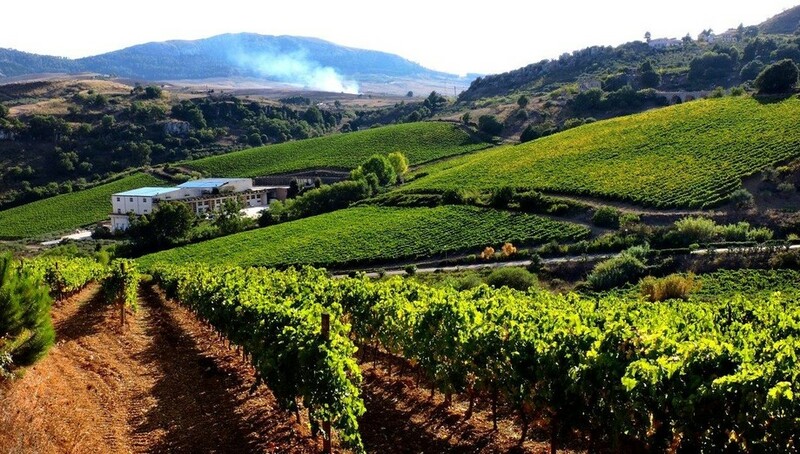 The passion, the tradition, the research and the excellence are the founding values of this winery. 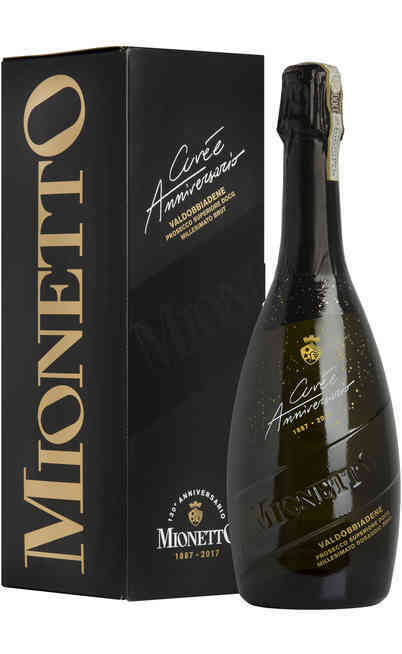 In 1982 Mionetto introduced the fermentation in autoclaves with the Charmat method which keeps better the aromas and smell of the Prosecco. There is a soft pressing and it follows the first fermentation under temperature control and the second fermentation takes place in autoclaves and not in barrels. 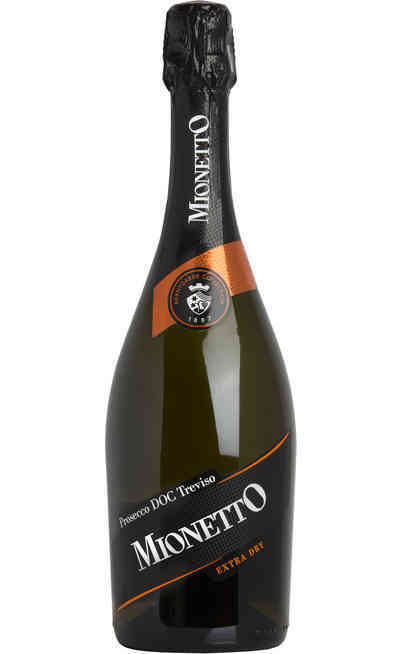 For the Prosecco, it takes place a further fermentation to keep the freshness and the typical aromas during the bottling. 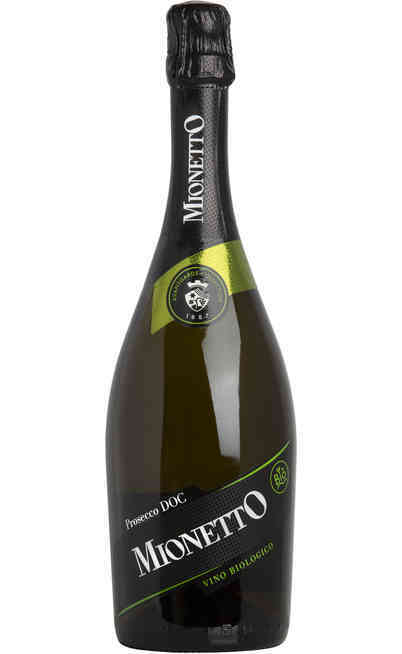 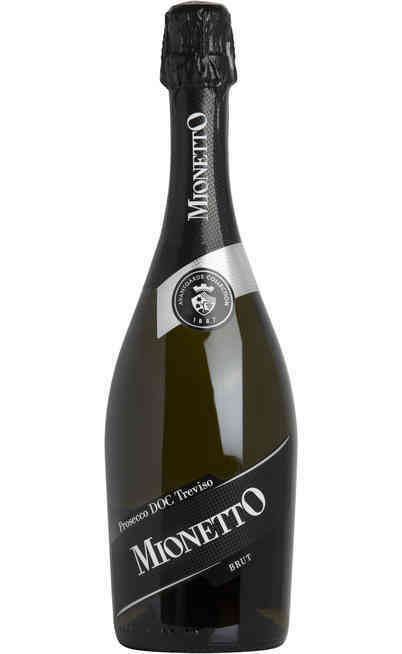 The work of the Mionetto farmers is not only the production of a quality Prosecco but also, they keep the relations with the local supplier of the grapes. 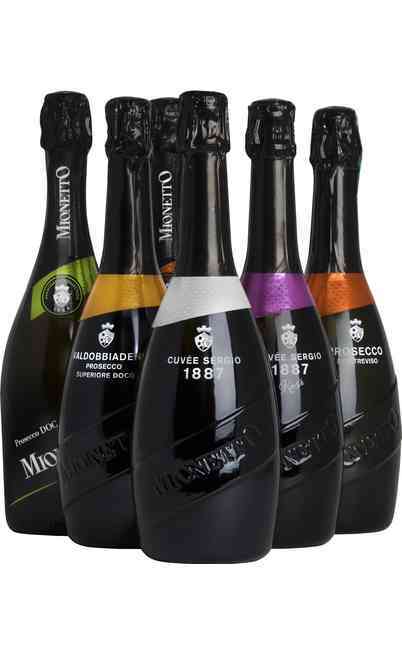 For these relationships, the Mionetto winery guarantees the excellent quality level they have.